Can you believe Christie Brinkley is in her 60’s? Christie loves to use natural solutions to keep herself rejuvenated. That’s why she is an avid user of the Ultherapy treatment, which is a patient favorite at our office. Ultherapy tightens skin around the face, neck, décolletage, and even arms and knees, by naturally increasing the production of collagen. Ultherapy uses ultrasound and your skin’s natural healing process to give you tighter, younger-looking skin. The treatment smooths wrinkles and uplifts sagging skin by increasing the production of collagen in the body. Our patients also use it to tighten loose skin around the arms and knees for a rejuvenated appearance. 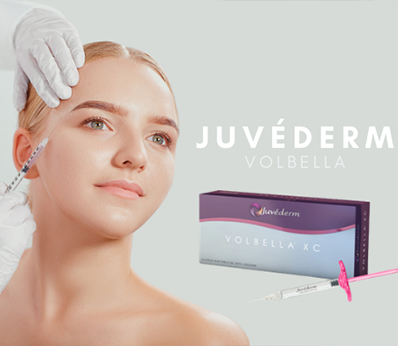 In many cases, Dr. Levine will recommend a combination treatment such as cosmetic filler with Ultherapy in order to achieve the patient’s aesthetic goals. How is this procedure different from others? Ultherapy is one of its kind! 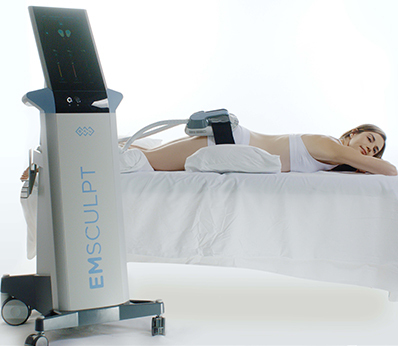 It is the only non-invasive treatment that targets the foundational layers of your skin rather than the superficial. It uses ultrasound technology to precisely reach the layers of the tissue that require tightening, so it works from the inside out. What is collagen? What does it do? Collagen is a natural protein that gives the skin its elasticity. It gives the skin a healthy bounce and keeps it firm, elastic and toned. As we age, the production of collagen slows down and as a result, skin loses its elasticity and can begin to sag. Ultherapy rekindles the collagen production process, therefore tightening your skin naturally. If you are looking to learn more about Ultherapy, NY-based expert Dr. Jennifer Levine can help determine the ideal treatment plan for you. Book a consultation today by calling 212.517.9400.